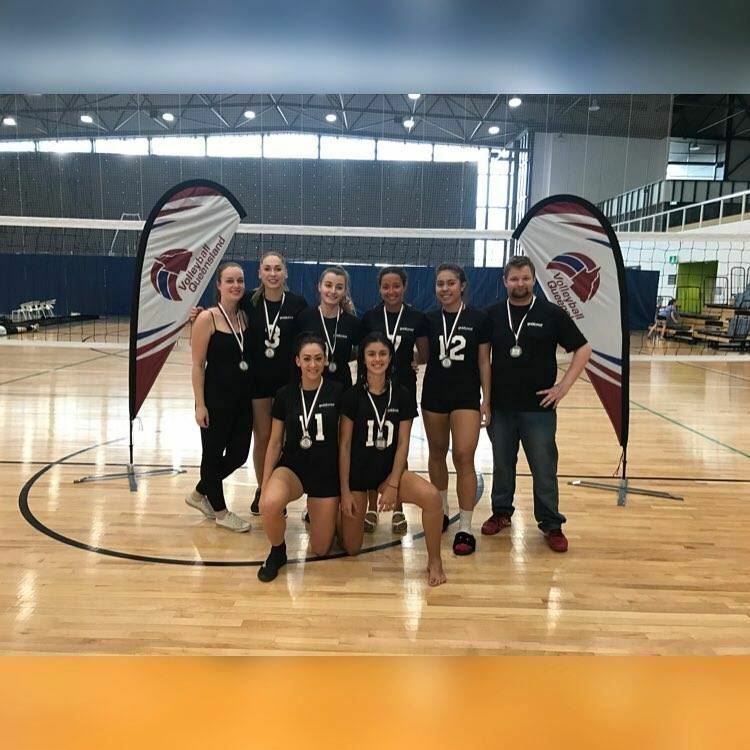 There are many ways to become involved with Volleyball without hitting the court, one of the best ways to get involved is through our coaching program. At GCVC we rely on our dedicated Volunteer coaches to help develop the game on the gold coast and in return we look to support you along this pathway we have coaches of variable levels from beginner coaches to international qualified coaches wherever you are within you coaching career we will assist you , currently our coaches are involved in our PVL program as well as our skills development program. 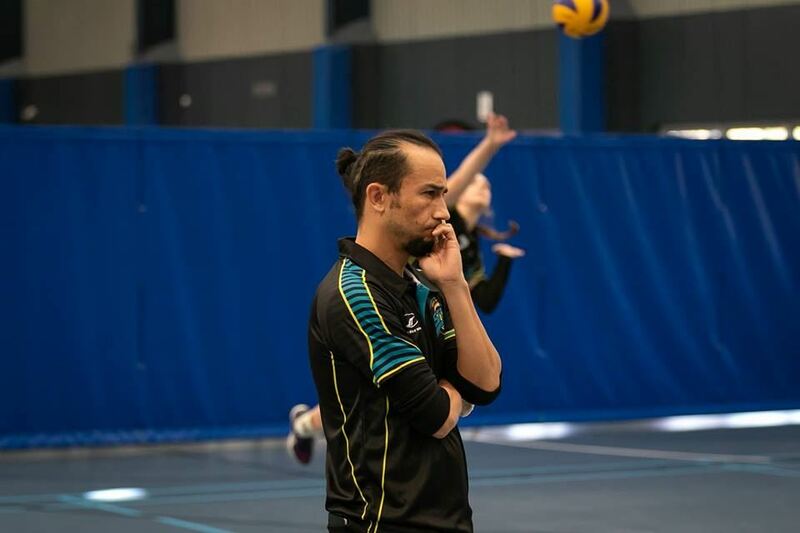 Our PVL coaching staff are made up of a Coach, assistant coach and team manager if you would like to get involved within our coaching program please get in contact with our club secretary.